Show and Tell (and Trade) is this Thursday! Get excited! 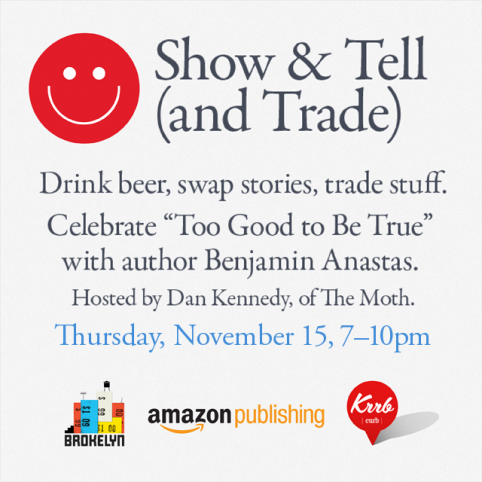 Show and tell and win a Kindle!